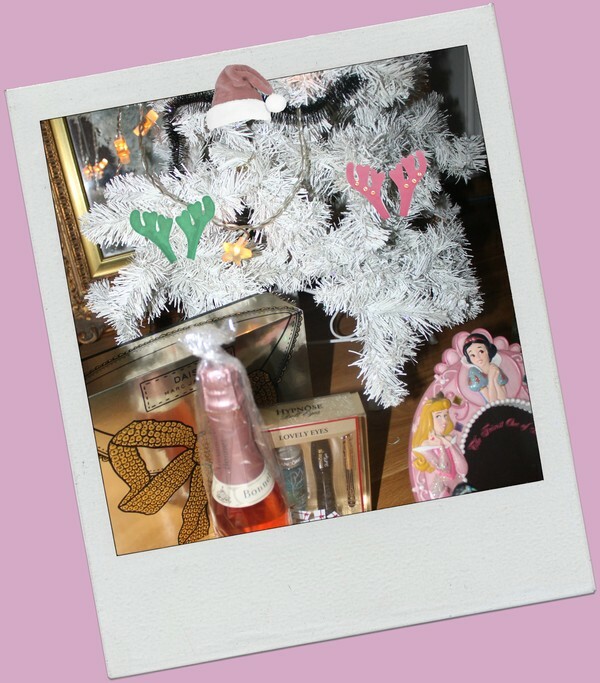 In The Collage Daisy by Marc Jacobs Set With Roset, Hypnose Set From Lancome Disney Land Mirror ( secondhand) Champagne Rose mm. Happy HAPPY NEW Year To U ALL from MOI! Gott Nytt 2016 önskar jag er alla stora som små.